This event is held once a month in the warmer months of the year. What do alpacas do at the end of the day? Come along to our twilight tour to find out! A complimentary barbeque dinner will be provided. 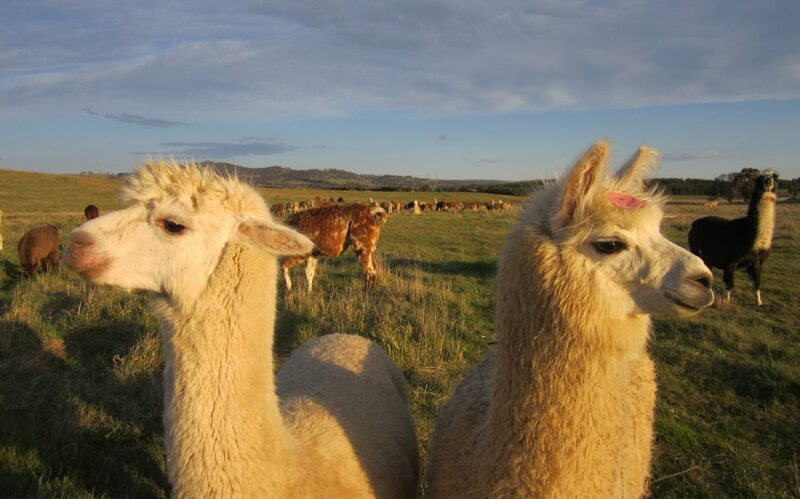 Buy some alpaca products including 100% alpaca yarn, carded alpaca fibre, hand dyed alpaca fibre, post cards, fridge magnets, gift certificates etc.